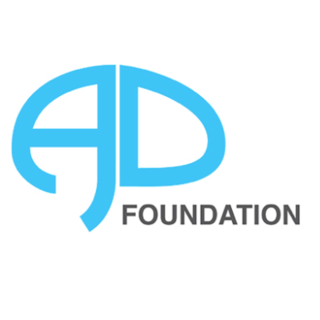 The August Deter Foundation is an emerging nonprofit charitable foundation focused on the singular purpose of doing all we can NOW to prevent Alzheimer’s disease. If you are concerned about the disease and want to take action, right now, our organization is designed to help. We are currently in the formative phase, and are seeking talented and passionate individuals who would like to join us in our cause. Learn more about Auguste Deter, the first patient diagnosed with Alzheimer's, and our mission at our website.